IKON provided complete turnkey foundation installation for the new 48,000 square foot crane and rigging facility for Turner Industries. IKON provided all placing and finishing operations for the 450,000 SF cast-in-place concrete expansion to New Orleans East Hospital expansion. 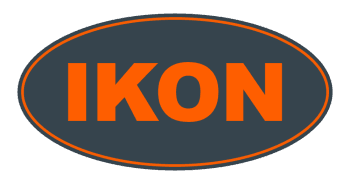 The project required FF/FL numbers of 50/32, which IKON exceeded throughout the project. IKON installed all concrete for the new production facility for PXP Deepwater. Work included the installation of a 125,000 SF building slab and the associated 325,000 SF of paving.